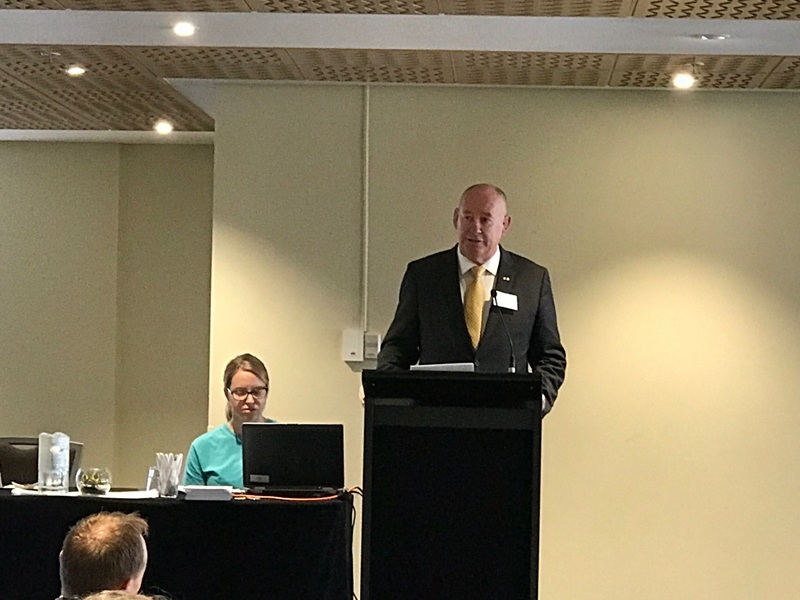 Last Thursday 23rd and Friday 24th, Being held its Annual Consumer Workers Forum for 2017 at the Mercure Hotel in Sydney. This forum was attended by well over 70 NSW Health consumer peer workers across the state. It was wonderful to have so many voices of peer workers present in one setting and to hear the successful stories of the many Local Health Districts across NSW, outlining what’s is new in their LHD, journeys of success and celebrations of a successful year. The forum was also a fantastic opportunity for NSW Health peer workers to come together for 2 days of professional development and networking. This year’s forum included Keynote addresses from The Hon. Minister Tanya Davies, Minister for Mental Health and NSW Mental Health Commission’s Deputy Commissioner Allan Sparkes. We enjoyed a wonderful experience in connecting with NSW Health peer workers and acknowledging the important work that they do for those with lived experience in NSW. Other speakers included NSW State Peer Workforce Coordinator, Jae Radican who talked on Perspectives from the NSW Peer Workforce Coordinator. Allison Kokany from the NSW Official Visitors program also talked on the OVP and peer worker relationships. 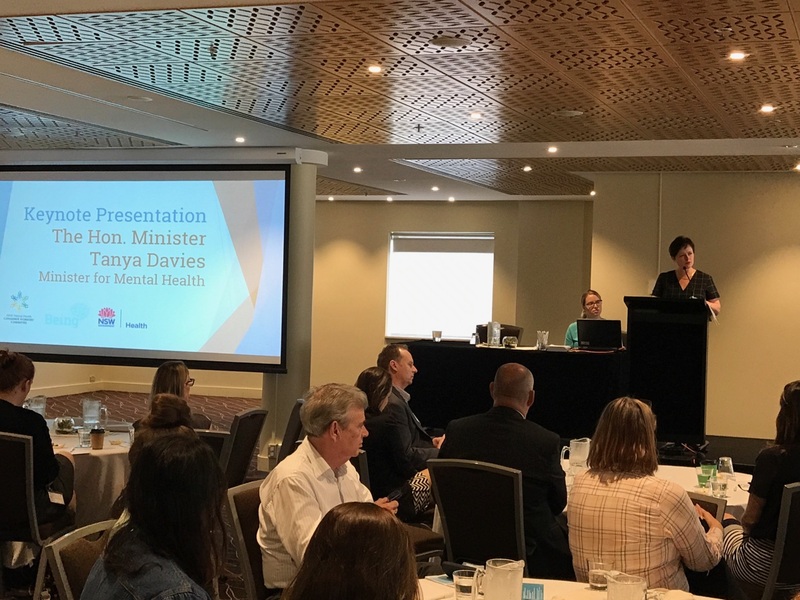 This was followed by the NSW Mental Health Commission’s Katrina Davis doing an excellent workshop on the “Wheel of Wellbeing for workers and beyond”. Other presenters included Beate Zanner from the Consumer Workers Committee, Sandra Perrin and Sandy Watson. Day 2 saw a presentation from Jenny Reid of the Mental Health Coordinating Council and Cathy Kezelman talking about Vicarious Trauma. The forum ended with a fantastic Q&A in which all peer workers were involved in a discussion about peer work in your setting and how workers can further enhance and strengthen themselves in their role. We would like to thank the NSW Ministry of Health for the opportunity to hold the forum this year, and the NSW Consumer Workers Committee for all the assistance and direction in setting the forum up. Lastly, we would like to thank all Being staff for their tireless work in the back end of putting a forum of this magnitude together, and our CEO Irene Gallagher for her courageous leadership and support of all.